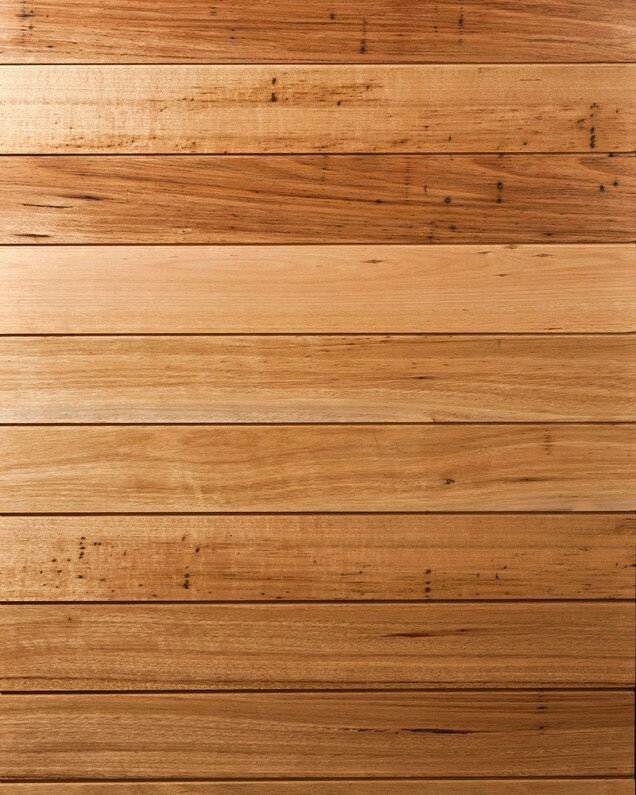 Silvertop Ash is a large Australian hardwood becoming very popular for external cladding of commercial and domestic buildings. It is lightweight and flexible. 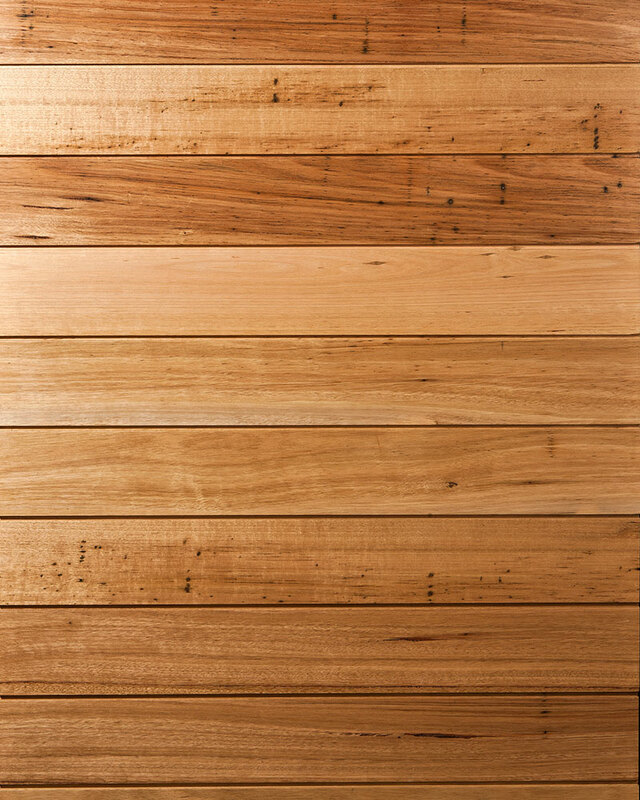 Silvertop Ash provides good fire resistance, and is one of seven hardwood timber species that was found to be suitable by the Building Commission in Victoria for home construction in bushfire areas (provided it has a thickness greater than 18 mm). Come in to Hazelwood & Hill in Burwood where you can see and touch more than 50 real timber samples in our new Cladding Display Centre. We are the timber specialists for over 80 years and are happy to answer your cladding questions. Bring your architect and builder with you! Call Hazelwood & Hill on 03 9808 5522. Contact us at Hazelwood & Hill 6 days a week. We have a team of highly experienced people who can assist you with your enquiry or order. Our full fleet of delivery vehicles and professional crane delivery service ensures you receive your order promptly.